Add this finishing touch to your indoor water feature. 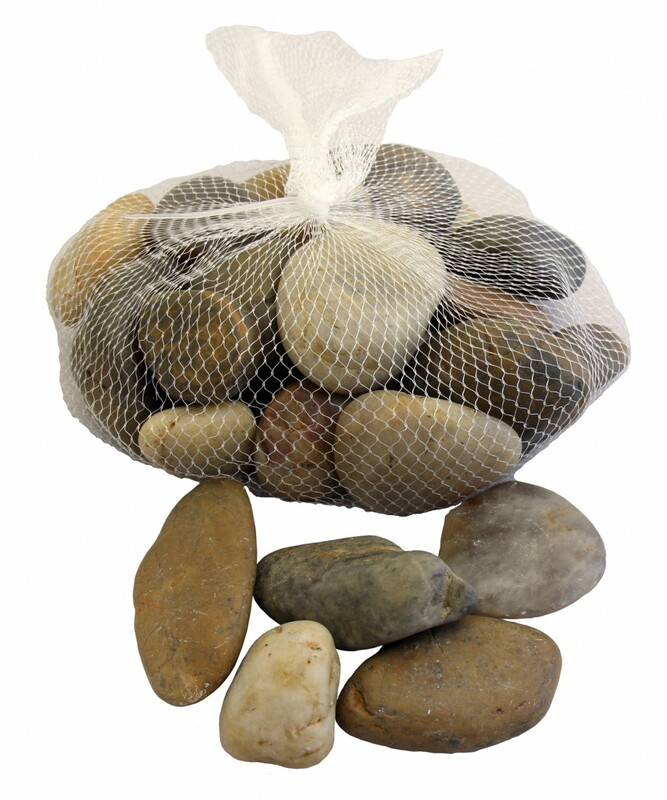 Polished rocks provide a beautiful touch for your waterfall. Each water feature comes standard with multi-color pebbles. 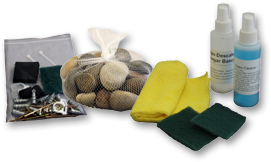 Additional pebble option are available to match your décor and add a distinctive style to your waterfall or fountain. Most fountains use more than one bag to cover the pebble beach shelf.